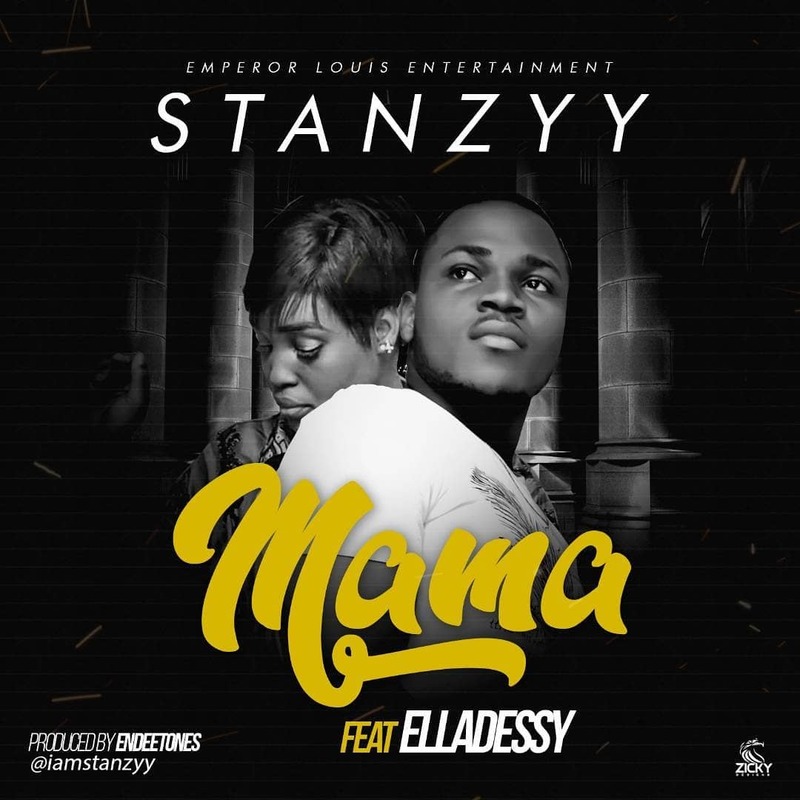 Following the success of his previous single Eyez, uber-talented highlife singer Stanzyy premieres his first single of the year. The track titled Mama is in line with the celebration of the International Women’s Month and was inspired by the endless love of our mothers. He employs the help of the voice goddess Ella Dessy who delivers melodiously on the Endeetones produced track. Any lover of good music would surely add this to their playlist.